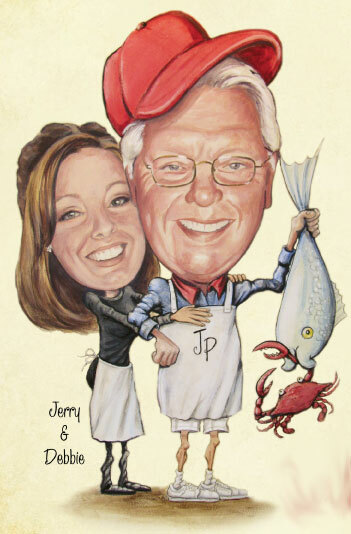 WELCOME to JERRY’S PLACE – GREAT SEAFOOD! 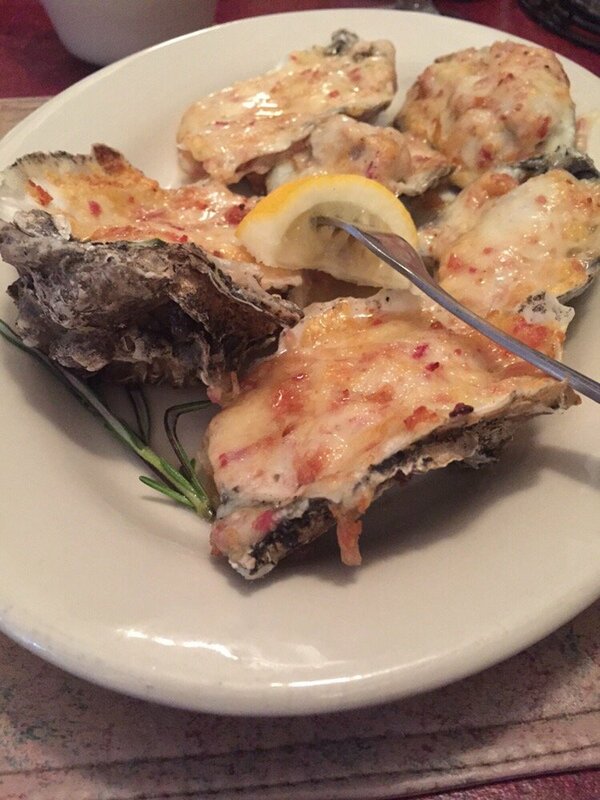 He first began selling his oysters out of the back of a 1968 Chevrolet in the very shopping center the original Jerry’s was located. From there, he graduated to selling from a used pick-up truck. In 1976 purchased a ten foot long step van complete with a three burner stove and a large refrigerator. From this crab truck, he sold fresh steamed crabs, spiced shrimp by the pound, clams and oysters, and any other quality seafood he could find. Jerry did very well to attract attention to his style food. 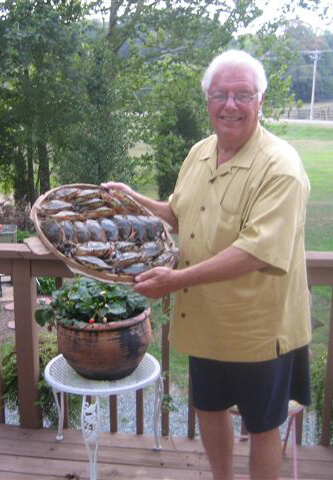 The Village Pub, which was situated directly across the street from the crab truck, asked Jerry to offer his delicious Maryland style soup and cream of crab to their menu. Eventually the owners of the Pub asked Jerry to manage the restaurant/pub. He steadily added his seafood items to the menu and removed the pizzas and subs. Jerry was interested in promoting the restaurant and losing the “bar crowd”. 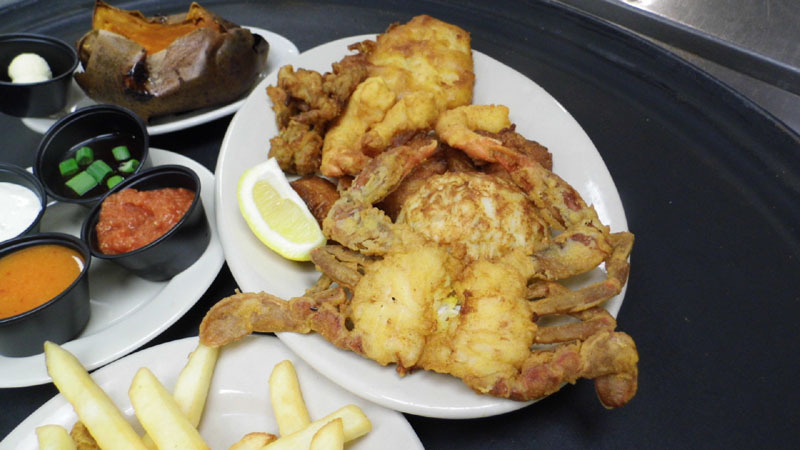 He soon rid the restaurant of the jukebox, dartboards and drinkers and he and his family established what became a landmark restaurant in Maryland. He officially purchased the restaurant in 1983. After about 28 years Jerry and his wife Peggy decided it was time to retire in order to spend more quality time with each other and their grandchildren. 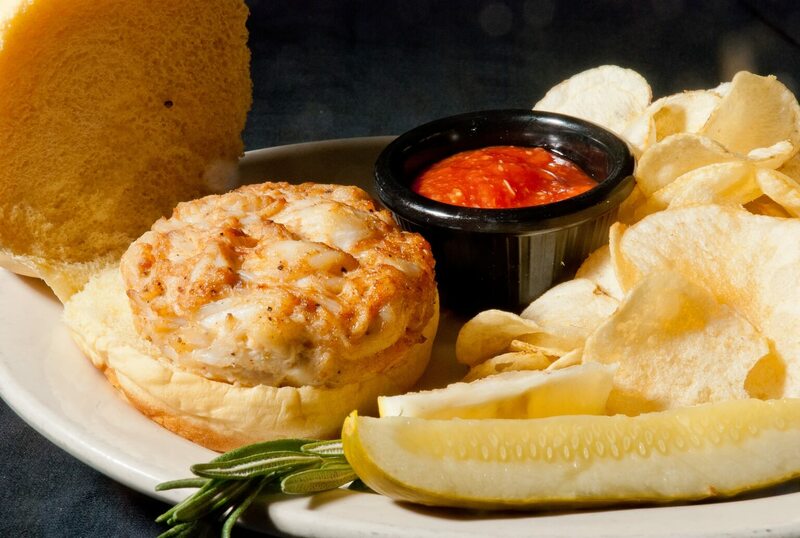 In 2003 when the restaurant was sold and they were no longer affiliated with it, they moved to Southern Maryland. It didn’t take long for Jerry’s seemingly boundless energy to take over! Seeing an opportunity to open another much smaller restaurant very close to home, Jerry and Peggy decided to once again, start from nothing and build another successful business. 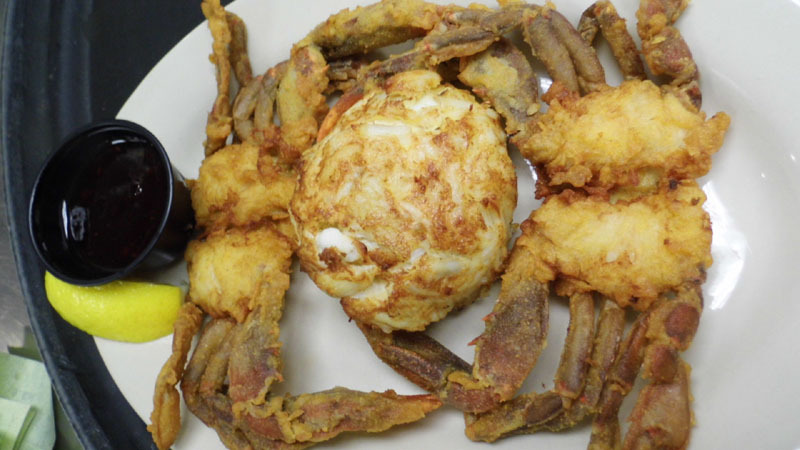 Today, after several years, Jerry’s Place in Prince Frederick Maryland enjoys a wonderful reputation for turning out superior seafood dishes and equally superior service. Many family members work there still and many employees and friends from the original Jerry’s followed Jerry down to Southern Maryland. If you are an “old timer” from Jerry’s you will be happy to see the familiar faces of the “old” Jerry’s! 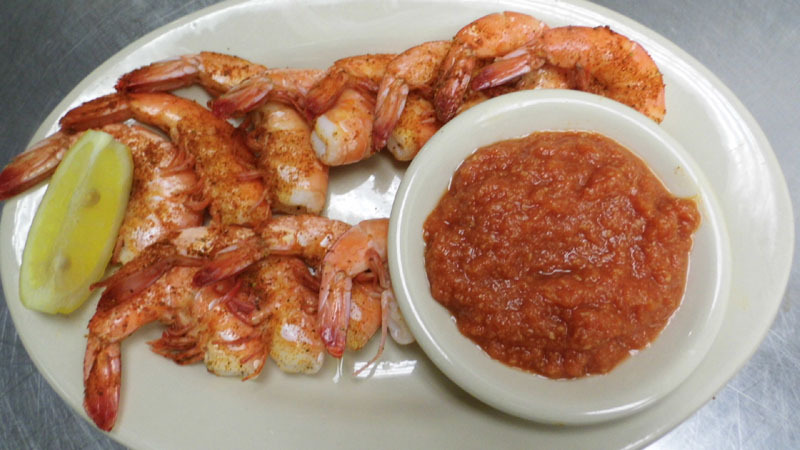 Still known for its delicious crab cakes, that just get better with time, Jerry’s Place offers a variety of fresh fish delivered daily, tender shrimp, and his famous soups, warm and familiar. 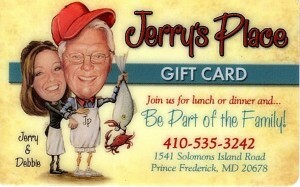 Jerry’s does not take reservations, never has, but Jerry and his crew promise any wait you may have will be worth it. Come on in and be part of the family! We have been here many times and have always had a great meal. I pass too many restaurants to count to get here. And it’s always worth the drive. 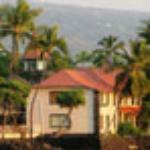 The owner and family are there most of the time and make you feel more than welcomed. 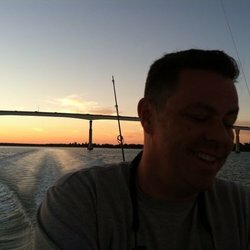 Nick C.
Sooooo…….we are still sitting at our table but the review couldn’t wait!! This place deserves 10 stars!! The hospitality, warmth and let’s not forget the food is above the best!!!! Travis M.
Excellent restaurant. 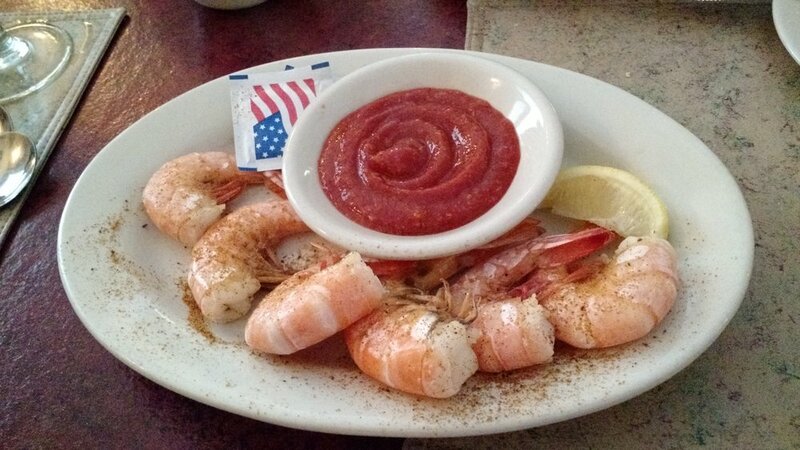 Fresh local seafood in the summer. Jerry is always pleased to see you and keeps you occupied while waiting for a table with good munchies. I have never had a better soft crab anywhere. You just have to try them. 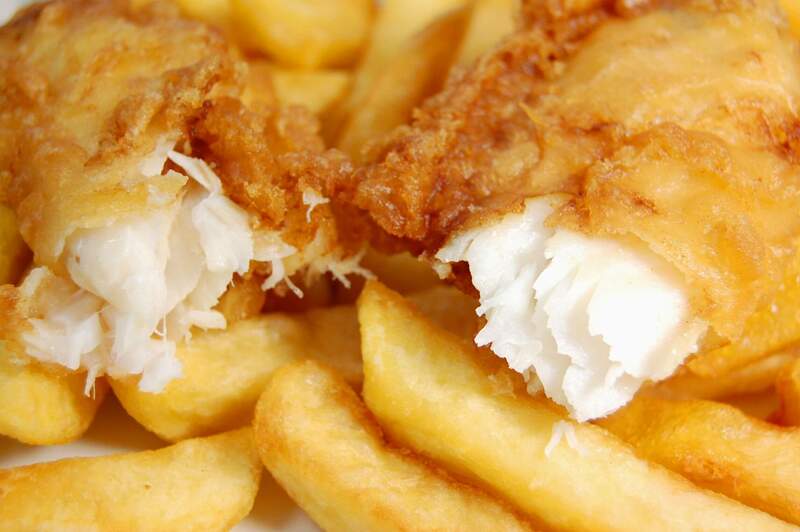 If you’ve been to our restaurant, you’ve seen and tasted what keeps our customers coming back. In the restaurant business for 35 years, Jerry, his children, grandchildren, nieces, nephews, and dedicated friends, warmly welcome you and make you feel as if you’re a guest in their home. 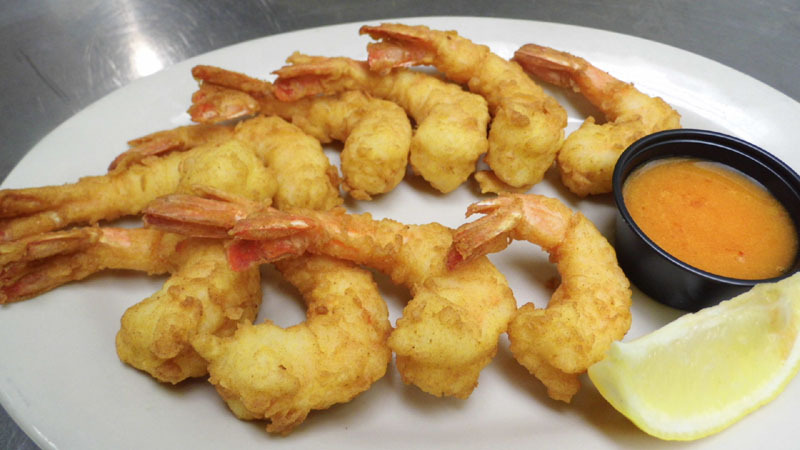 Join us for lunch or dinner and be part of the family! 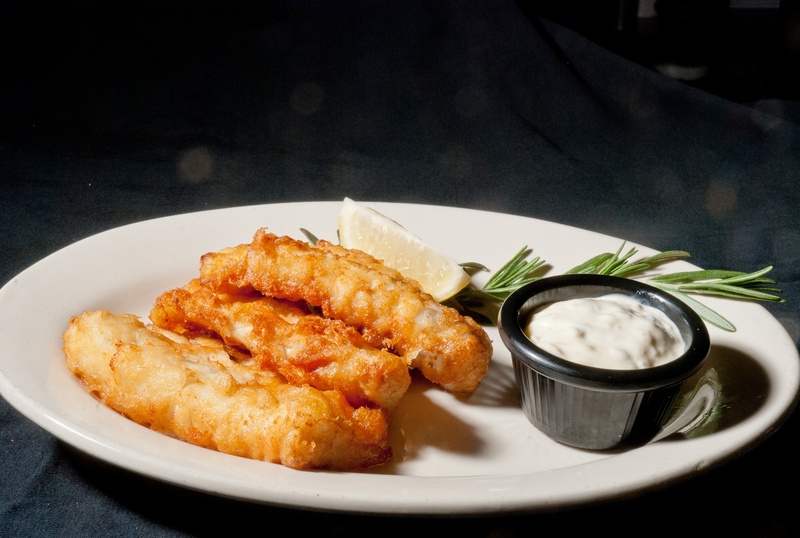 If you've been to our restaurant , you've seen and tasted what keeps our customers coming back . In the restaurant business for 35 years, Jerry , his children , grandchildren, nieces , nephews, and dedicated friends, warmly welcome you and make you feel as if you're a guest in their home. Join us for lunch or dinner and be part of the family!